Employment regulations help delineate a legal framework for the working relationship between employees and their employers. The laws that govern employment practices protect workers at all stages of the employment relationship, from hiring to post-termination. Here are some important things for an employee to know about employment and labor law in OK. The employment law experts at the firm of Foshee & Yaffe understand the stress you face if you have to go to work each day under oppressive or physically unsafe circumstances. We will take the legal action required to address the unjust situation you face. Call Foshee & Yaffe today at (405) 378-3033 or contact us online to get started on your case right away. WHAT IS COVERED UNDER NATIONAL AND OKLAHOMA EMPLOYMENT LAWS? There are many ways employment law serves as a safeguard for you and your family. An understanding of employment law can ensure you are paid a fair wage for your work, have the ability to gain employment without discrimination and are treated with respect for the duration of your employment. If you are unaware of how you should be treated, you may be enduring undue harassment or dangers unknowingly. If you have any suspicions that circumstances are not as they should be at your place of employment in Oklahoma, please contact one of the experienced and qualified attorneys with Foshee & Yaffe in Oklahoma City for legal resources including a free consultation immediately. Call (405) 378-3033 Monday through Friday from 9am-5pm or on contact us online any time. Workplace policies and procedures have to do with routines and directives that are in place to organize and manage employees and businesses. These may be anything from hiring and firing practices to safety protocols and employee training procedures. These policies exist to protect and provide for workers, while also holding employees accountable. The Occupational Safety and Health Administration (OSHA) was established as a branch of the United States Department of Labor. According to the Occupational Safety and Health Act of 1970 (OSH Act), employers must provide safe and healthful workplaces for their employees. The mission of OSHA is to guarantee safe and healthful work environments by establishing and enforcing benchmarks, and by requiring training (and providing it), outreach, information, teaching, and assistance. Employers must adhere to all applicable OSHA criteria. Employers also must adhere to the General Duty Clause of the OSHA Act, which obliges employers to maintain a workplace that does not involve any serious recognized hazards. Although OSHA is a federal program, every state’s workplace guidelines must adhere to those standards set forth by the U.S. government. Are you an employer looking to safeguard yourself against fines or other punitive actions for unsafe workplace practices? 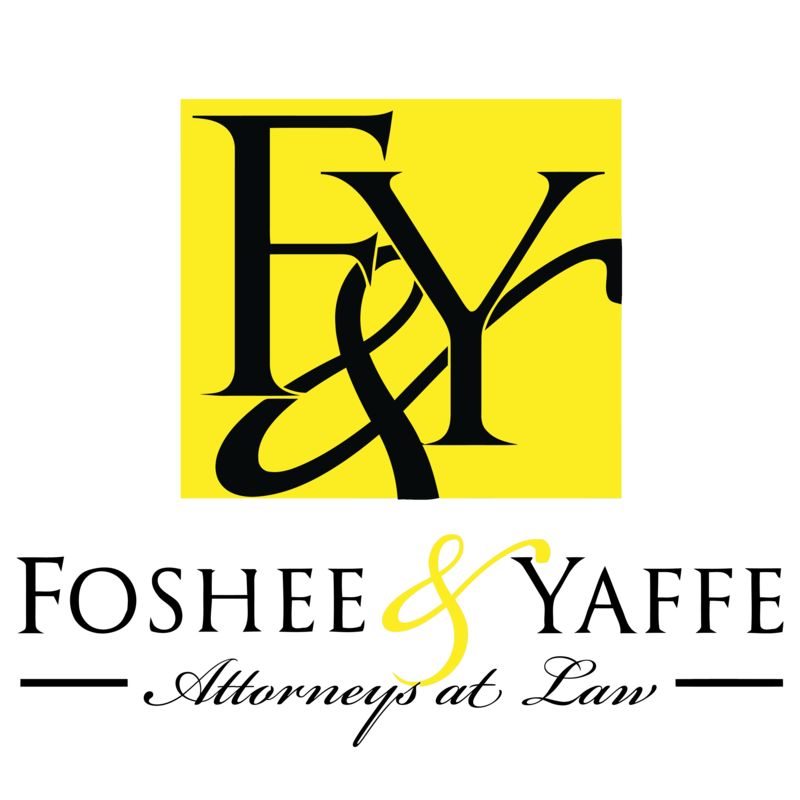 The attorneys at the Oklahoma City Law firm of Foshee & Yaffe have many years of experience and a detailed understanding of employment law, labor law regulations, and workplace policies and procedures that apply specifically to Oklahoma business owners. It behooves you as a business owner and employer of United States citizens to ensure that your human resources policies, training procedures, workers’ compensation, and all other regulations comply with Federal OSHA guidelines, as well as Oklahoma state mandates. The Employment Law Attorneys at Foshee & Yaffe in Oklahoma City, OK are here to help you understand and abide by the applicable employment regulations concerning workplace policies and procedures in your area. 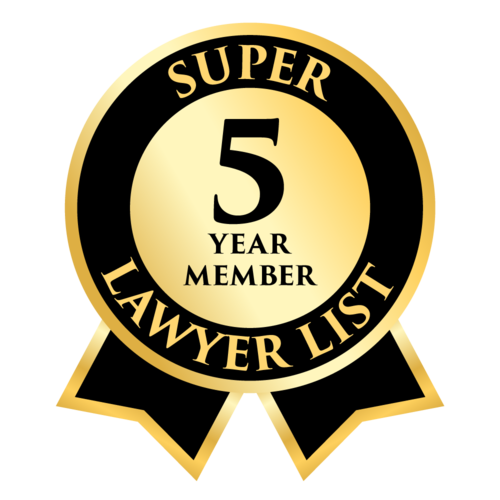 Call Foshee & Yaffe today at (405) 378-3033 or contact us online to speak about legal resources and to discuss your needs and questions today.